Welcome to WYH's home on the web! Welcome to the Westfield Youth Hockey Web Site. This website is fully integrated with the GSL website and will load schedules directly from the GSL. Planet Hockey is excited to return to Amelia Park again this summer! Offer Extended! 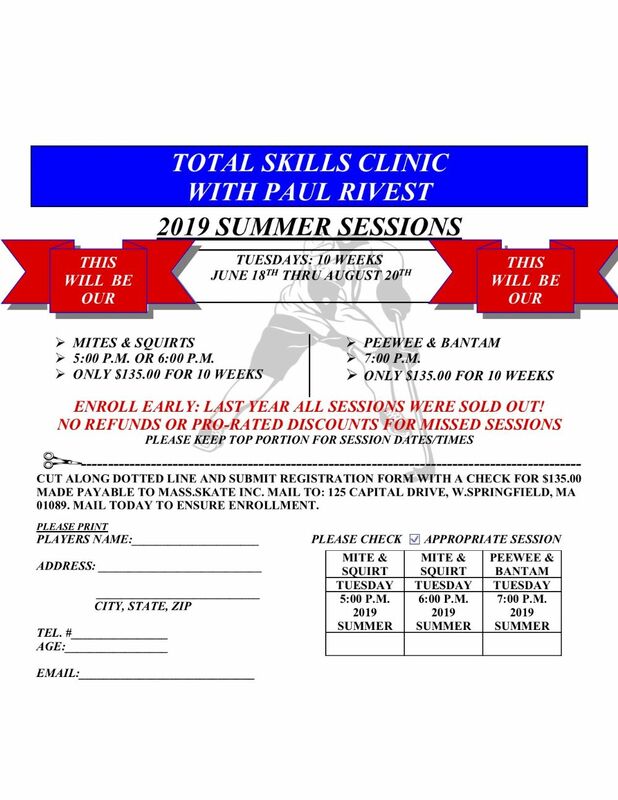 It’s time to secure your 2019 Summer Hockey Camp…at a DISCOUNT. See our Early Registration Specials below and register today for a $99 deposit! Hurry offer extended until 3/15/19. We expect this camp to fill quickly, so register before it is too late. 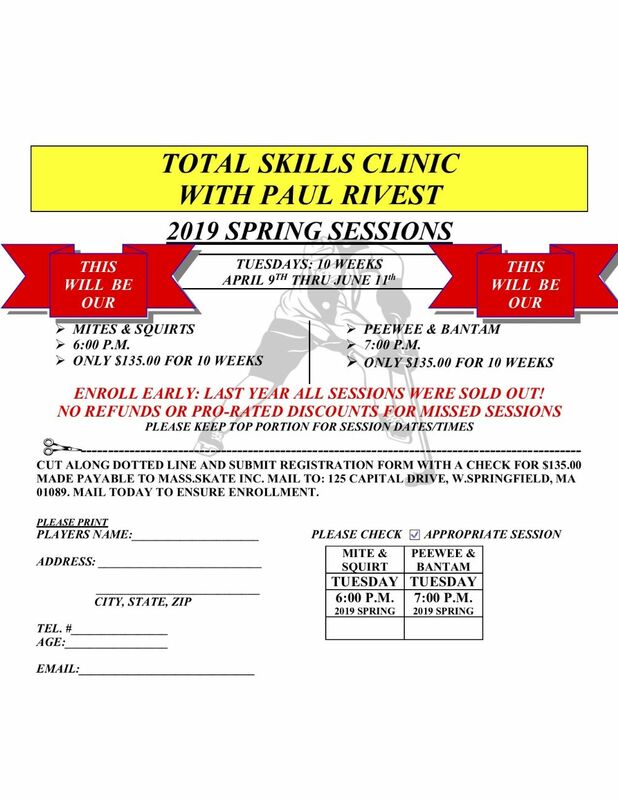 Planet Hockey limits group sizes, so REGISTER NOW to ensure your spot and $30 discount in the upcoming 2019 Westfield, MA Planet Hockey SUPER Skills Camp. See you at Planet Hockey this summer! 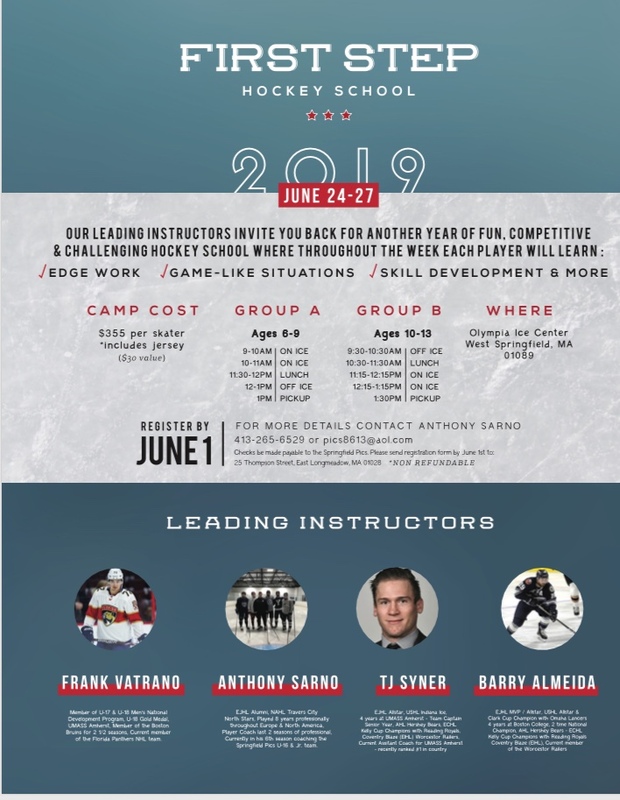 It’s time to secure your Summer Hockey Camp and we have just the Early Registration Special that will allow you to do this…for only $99! Hurry, offers expire soon. 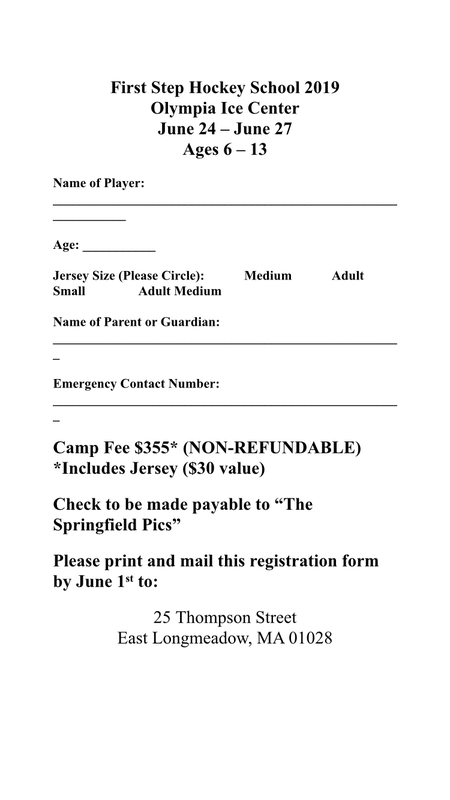 We invite you to join Planet Hockey this summer at Amelia Park Arena. Camp Discount – You must enter Coupon Code: PHSAVE30. Discounts cannot be combined. Largest discount always applies. Coupon Code must be applied at time of registration. No refunds/credit given for missed discounts. 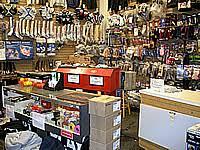 Goaltenders – do not enter above discount code, goaltenders automatically receive a $100 discount (off of full tuition). We expect this camp to fill quickly, so register before it is too late. Planet Hockey limits group sizes, so REGISTER NOW to ensure your spot and discount in the upcoming 2019 Westfield Planet Hockey SUPER Skills Camps. 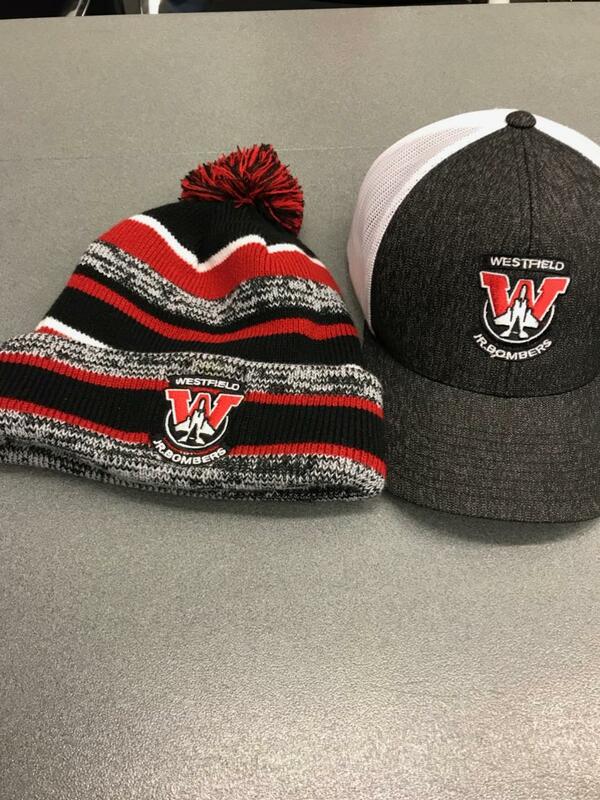 Mike Shea and Jon Millard have been working over the summer to secure a new vender for WYHA Jr Bomber merchandise. We're happy to report that we've partnered with Gateway at the Olympia to provide this service. This will allow families to see merchandise that is available but also take advantage of their services like custom orders, printing, and embroidery as a full service vender. 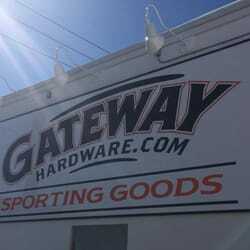 New this Season WYHA Merchandise will from Gateway Hardware Sporting Goods at the Olympia Ice Center in West Springfield. 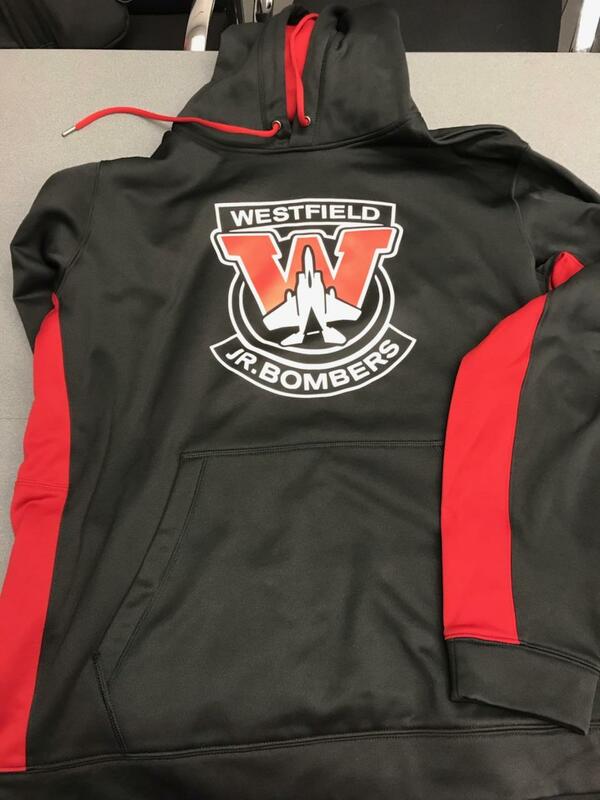 In their newly expanded store they will carry a variety of WYHA Jr Bomber Logo merchandise. They will also offer custom printing and embroidery onsite. Here is a couple of new items that can be found at the store. We'll be organizing an appareal fitting night at Amelia Park in September so families can try on merchandise for proper sizing. No matter where hockey has taken two-time Olympian Kacey Bellamy over the past decade – and it’s taken her an awful lot of places – home is always Westfield, Mass. Westfield is where Bellamy grew up playing roller hockey with her siblings. It’s where she skated with them on the pond. And that’s where the memories of developing her skills take her when she’s thinking about playing on her family’s backyard rink west of Springfield. Westfield is where the now 30-year-old Bellamy fell in love with the game, but it is her work ethic that has taken her across the country and around the world. In many ways, work ethic is as much a talent as shooting and skating and passing. For Bellamy, that work ethic has continued to fuel every effort of developing her game, too. 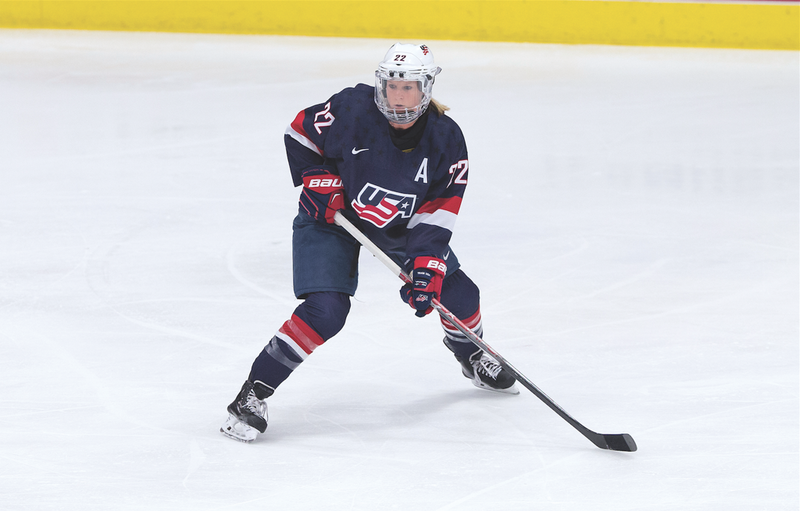 In her own mind, though she has put up points and scored two goals in Team USA’s most recent Women’s World Championship win over Canada this past April, Bellamy is more of a grinder. That doesn’t mean the road has always been easy, either. Developing her game and tying to improve is a way of life – whether that’s her first pass out of the defensive zone or shooting at the other end. Constantly. “I'm here in Tampa, and I pick out little things that I know I need to work on,” she says. “I'm always, always working on my shooting because I know I don't have the hardest shot. But, if I can work on the quick release or getting it and putting it into areas, it works just as well as having the hardest shot on the team. I work on tiny little things here and there – like the precision of my passing. Or the quickness of getting a pass off. And not holding on to it too much. I'm always tweaking my game and I think it's important at the highest level. If you're not trying to get better or make your teammates better, what are we doing this for? Next up for Duggan, Bellamy and Team USA, which will continue to train in Tampa through the naming of the Olympic team, is looking ahead to 2018. In Sochi, Team USA lost a heartbreaking overtime game to rival Canada and would earn silver in the process. No matter the outcome, Bellamy will look forward to enjoying the ride. Should Team USA return with another medal, there’s a good bet one of the first things Bellamy would be thinking about is taking it home to Westfield.